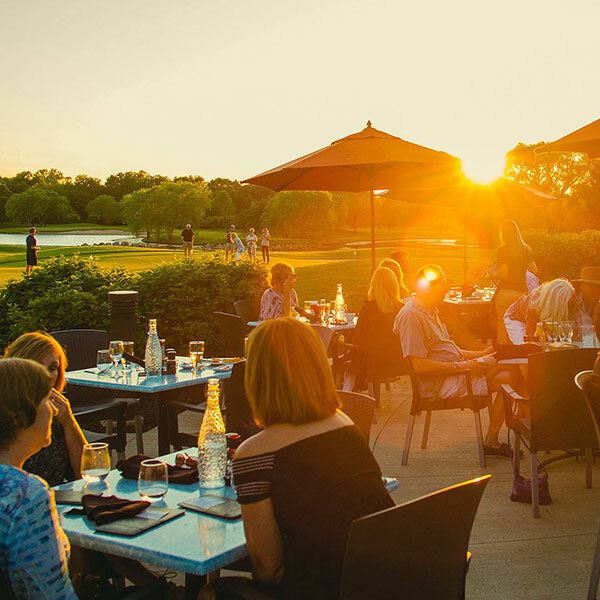 Graystone Grill is a bar and restaurant accompanied by Rockford’s premier public golf club that boasts the best views in Rockford overseeing the 18th green of Aldeen Golf Course. 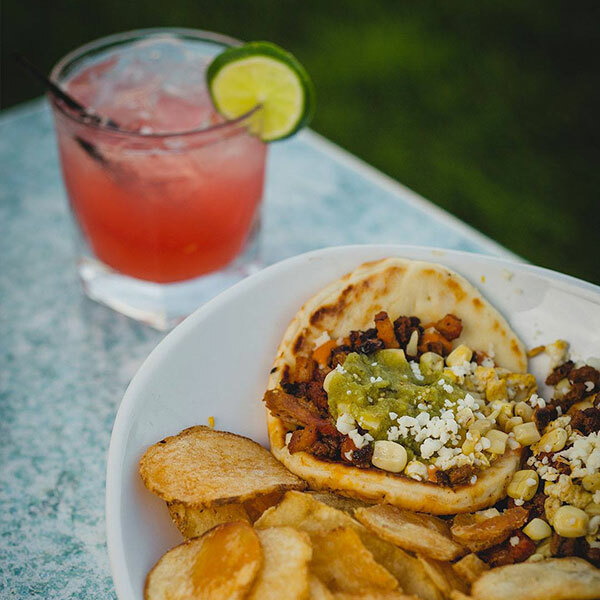 Graystone Grill serves both lunch and dinner, inside and outside with one spectacular view. Join us and see for yourself what makes us special! Graystone Grills sprawling patio overlooks the broad expanse of Aldeen Golf Club’s generous practice green as well as the full length of it’s lake-side signature 18th hole. Aldeen GC is a challenging, championship Four-Star beauty and one of the finest public tracks in Illinois. Water hazards are in play on 14 of 18 holes, so it’s wise to bring a few extra balls when you play Aldeen. 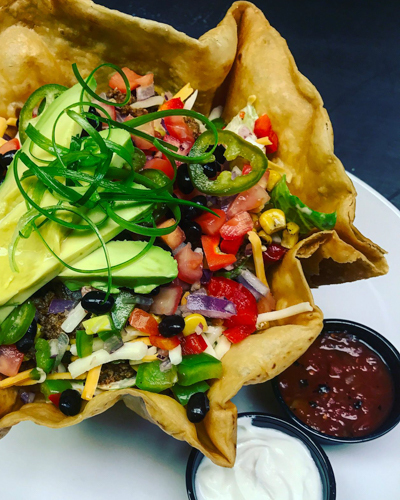 If you lose a lot, you can drown your sorrows inside or outside our cozy bar and dining room during Rockford’s beautiful spring, summer and fall months. It’s not just the views that Graystone Grill is known for. 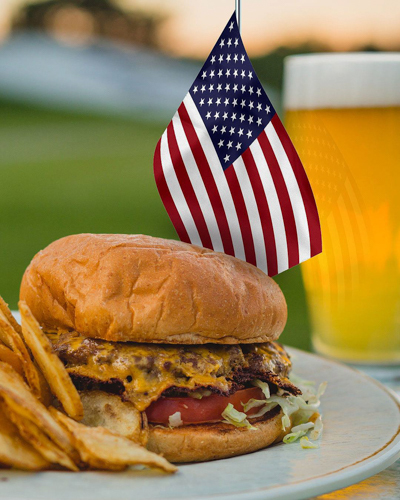 It features truly delicious food, from interesting sandwiches and wraps designed for Grab n Go speed while making the trek from the 9th green to the 18th tee to a diverse selection of scrumptious appetizers, daily specials and entrees. A few menu highlights include the best-in-class Buffalo Shrimp and Jalapeño Popper Deviled Eggs; Blackened Chicken Sandwich and Whiskey Swiss Burger; Sue’s Angel Hair Pasta (named after Chef Al Castrogiovanni’s Mom, Sue) and Tortellini Shrimp Skillet. All meals are prepared to perfection and served with a smile. Of course, Graystone features a full bar with a wide variety of fine craft beer in cans, bottles and on-tap as well as a nicely styled section of top-shelf spirits. Just as is the case with any of the restaurants in the Giovanni’s family of brands, Graystone Grill caters – and why wouldn’t we when we’re located on such a beautiful and scenic piece of property alongside a brand new parking lot for easy guest access? We will gladly help you host special events – from small meetings and parties at the Aldeen Golf Club Clubhouse to larger events and weddings at our adjacent, new Rockford Bank & Trust Pavilion RBT Pavilion graciously accommodates up to 250 people in its beautifully designed 9,000 sq ft of subdivide-able space. We can also bring to bear the full power and talent of our Giovanni’s, Legacy and alchemy brands in catering your wedding or event at RBT Pavilion. Just click here to help us help you explore how.